Company car tax is calculated based on the car’s price when new – including any options – and a percentage rate derived from its CO2 emissions. Therefore cars with the least expensive purchase price along with fuel-efficient engines tend to offer the lowest company car tax liability. 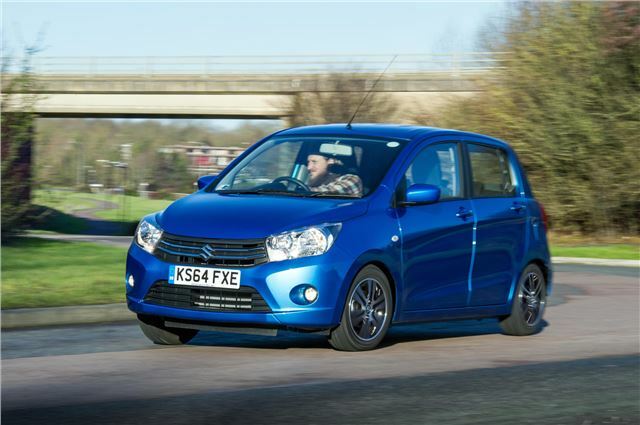 Suzuki launched a more fuel-efficient Dualjet engine in Celerio range shortly after the model's introduction in 2015. Although it has a higher price, the reduction in CO2 means that your company car tax liability would be lower as a result - by the grand total of £1 a year compared with the standard engine.